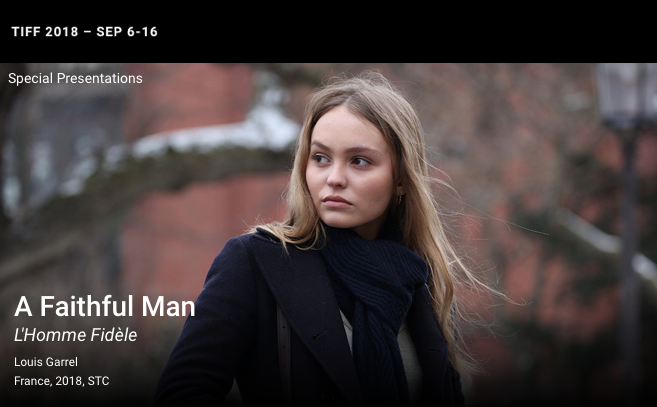 A Faithful Man (L’Homme Fidèle) starring Lily-Rose Depp has it’s World Premiere on Sunday 9th September at Toronto International Film Festival. The Film tells the story of Abel and his journey over a number of years, following the departure of his girlfriend for another man. Written and directed by Louis Garrel and produced by Pascal Caucheteux, A Faithful Man also stars Garrel alongside Lily-Rose Depp and Laeticia Costa. The film will have it’s US Premiere at The New York Film Festival and is scheduled to be released in France on March 20th, 2019.